If you can’t install double glazing – for example, if you live in a conservation area, period property, or listed building – you can install secondary glazing. 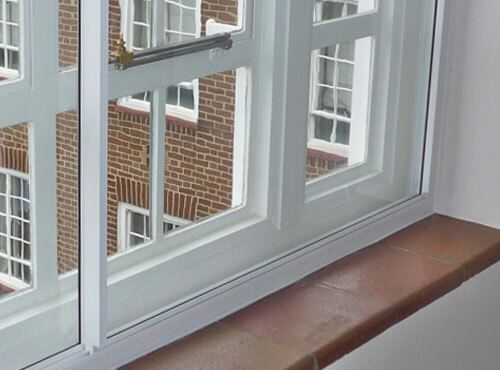 Secondary glazing is a secondary pane of glass and frame which can be fitted inside the existing window reveal. This won’t be as well sealed as a double-glazing unit, but will be much cheaper to fit, and will still save energy. Low emissivity glass will also improve the performance of your secondary glazing. Secondary glazing kits are available for the proficient DIYer – these cut down on costs and are a non-intrusive way of insulating your windows. Example of secondary glazing in front of picture window. 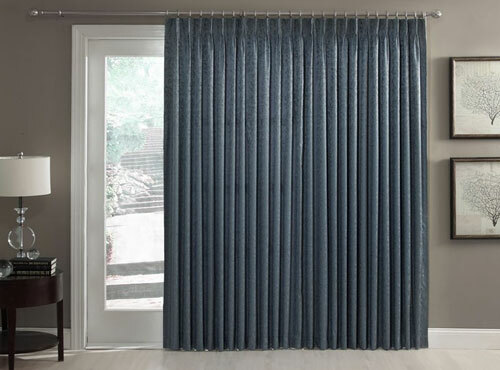 ​ Curtains lined with a layer of heavy material or special thermal lining can reduce heat loss from a room through the window at night and cut draughts, however do not let your curtains hang over a radiator as this will stop the heat from radiating to the room. Hollow blinds, fitted into place with a sealed frame, and sealed shutters will help cut draughts and keep your heat in for longer. Make sure you close curtains and blinds before it becomes dark (and cold) outside. Conversely make sure they are open in rooms which face the morning sun so that rooms can be heated by solar power.